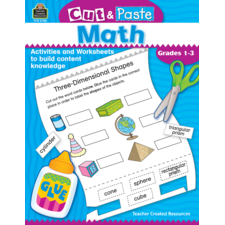 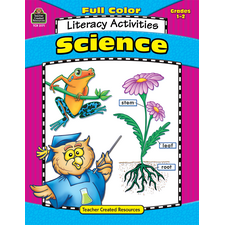 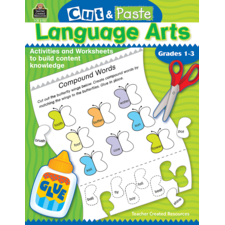 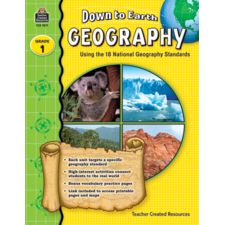 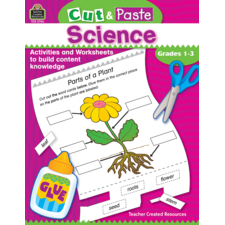 Designed for busy teachers of young students, this book provides hands-on, developmentally appropriate activities that are easy to implement and require little or no preparation. 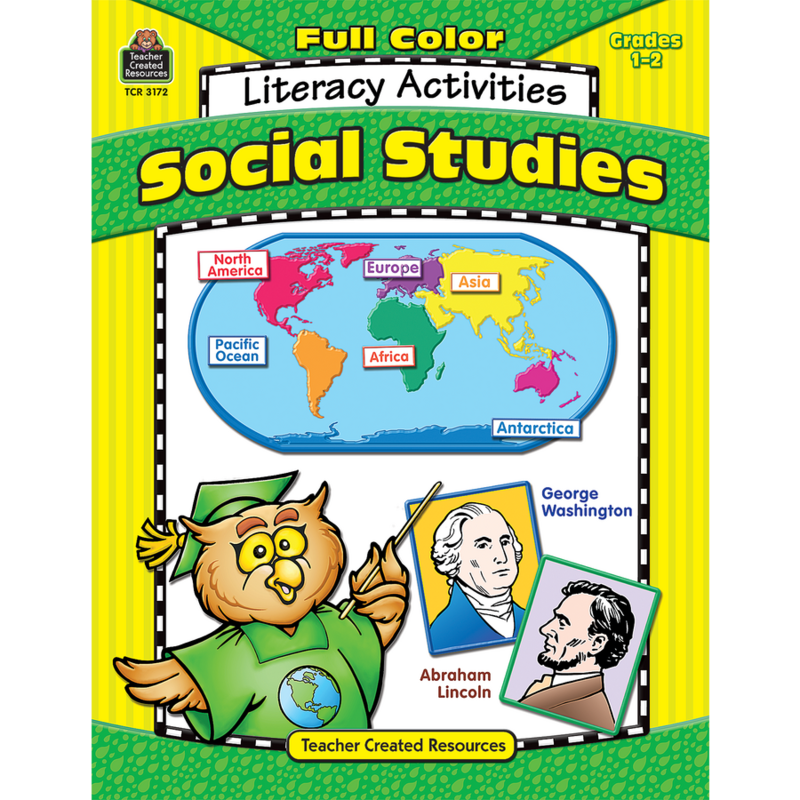 Social Studies concepts and skills are presented in a variety of fun-filled activities to maintain student interest. 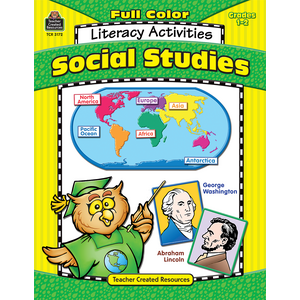 Materials provided in the book are full-color and ready-to-use.